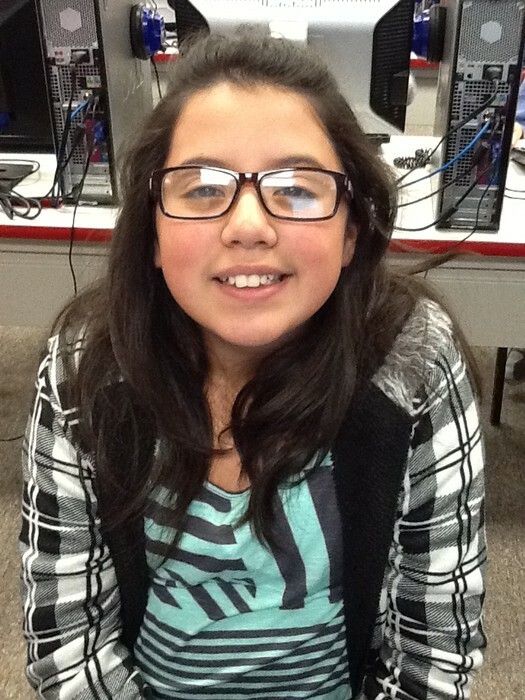 Lucero is using Smore newsletters to spread the word online. Pandas are cute and nonhurtful had very strong. When a panda is born it has no hair. 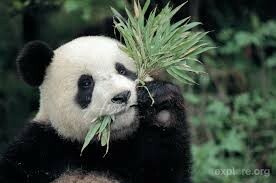 When they still can't eat bamboo just bamboo leaves. 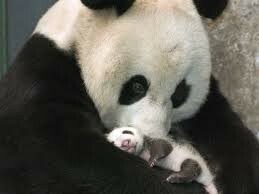 A panda taking care of her baby panda. 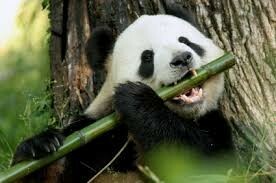 When they can eat bamboo.